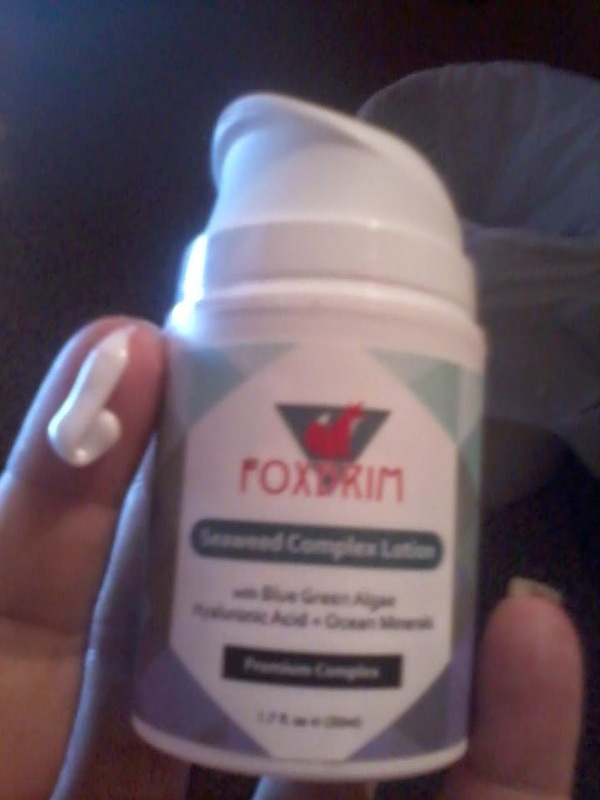 Foxbrim seaweed complex lotion, can be used as a lotion or a moisturizer. It creates, balanced and nourished skin. Working so much better then your average lotion. 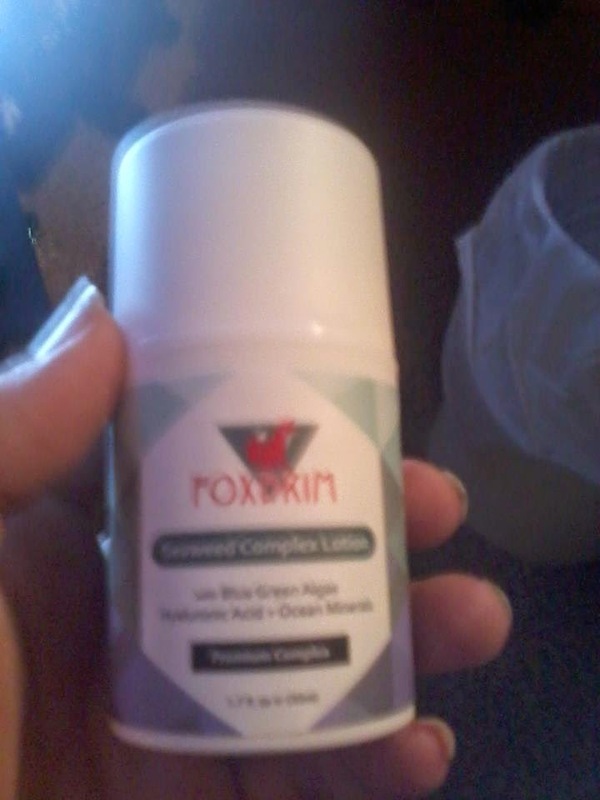 All skin types can use this lotion and it is made in a FDA facility. Foxbrim products, come in easy to use containers. Packaged so much better then normal lotions. The tops that they use are so easy on my arthritic hands. I really enjoy the smell of it as well and the fact that the smell doesn't stick with you for more then a minute or so. For such a small container, this product lasts a really long time. I have been using it for weeks now and it still feels like it is as full as when I got it. You don't need much of this at all. I little bit goes a long way on your face. Just make sure your face is clean and dry and then rub it in your face. I usually use it once a day, while I am doing the rest of my beauty routine in the morning. 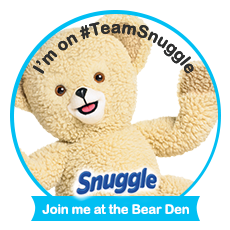 It is a great additive for your routine or all alone at night before bed. The natural ingredients are safe to use every day and by a few weeks, your skin will look a lot different then how it did before you started using. Check this product out on Amazon. http://www.amazon.com/gp/product/b00pusm2o4. I received this product, for free in exchange for my honest opinion.